a football, cars or tin soldiers, and was forced to see his first dolls thrown away to avoid raising a scandal. But, sometimes, life is stronger than choices made by others, and so this child realized that it is not you who must look for your passions, but it’s them that take your hand and lead you to where you least expect them. This is how it happened to us: as if it were some kind of game, we returned to the pleasure of play and started collecting the most famous doll in the world, redeeming all the childhood suffering and reinventing our lives. we finally came to create such a truly unique and artful work. 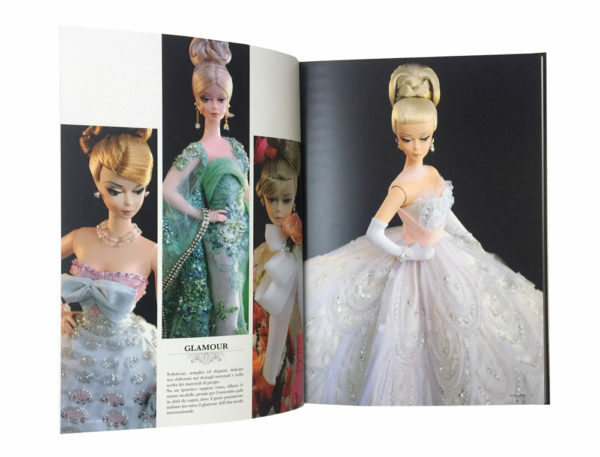 It was in response to this question that we decided to issue this book, which has the intrinsic pleasure of talking about these past years, spent with all the fashion dolls collectors who have been filling our days with passion, loyalty over time, and joy. 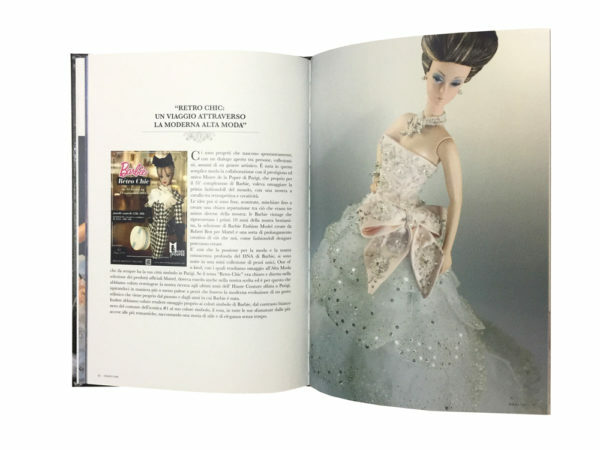 to create something beautiful and exciting, with the language that we use: fashion for dolls. cherished in our microcosm called….. Magia2000.